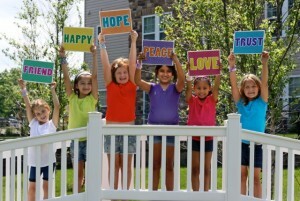 “Author Carla Komar has a simple mission: “Spread Happiness”. 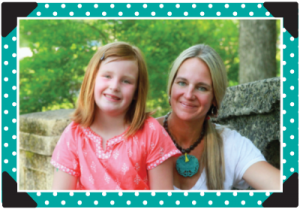 The importance of this concept was the inspiration behind her fresh, new, and feel-good book, “Everybody Loves Hazel”, where Hazel, a cool and lovable chick, shares the same mission. In this adorable story, Hazel helps out a few friends while on her way to pick up her pink birthday cake. Because of her happy heart, her friends begin to follow her on this exciting journey into town. “Everybody Loves Hazel” is a celebration of love and friendship, come along and see just how Hazel passes on these amazing values! 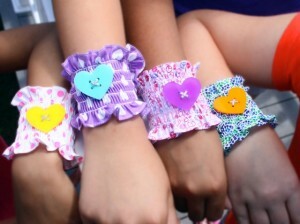 Carla has also designed a line of trendy, fun and colorful accessories that help promote Hazels 6 core beliefs. The complete line can be found at Hazel’s official store found here. Click here to visit Everybody Loves Hazel store’s website. Click here to Like Everybody Loves Hazel on Facebook. Click here to Follow Everybody Loves Hazel on Twitter. 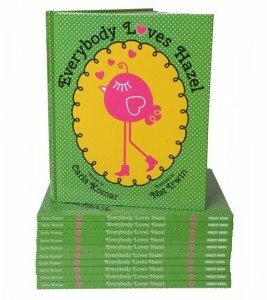 WIN: 24/7 Moms and Carla Komar are giving away a Everybody Loves Hazel Prize Pack which includes a book, a love cuff, a charm bracelet and a hazel backpack charm. US entries only and one entry per person. Winner will be chosen on August 29, 2015. Disclaimer: I have teamed up with Carla Komar in support of this campaign. We received compensation for participation in this campaign. However, all thoughts and opinions are my own.